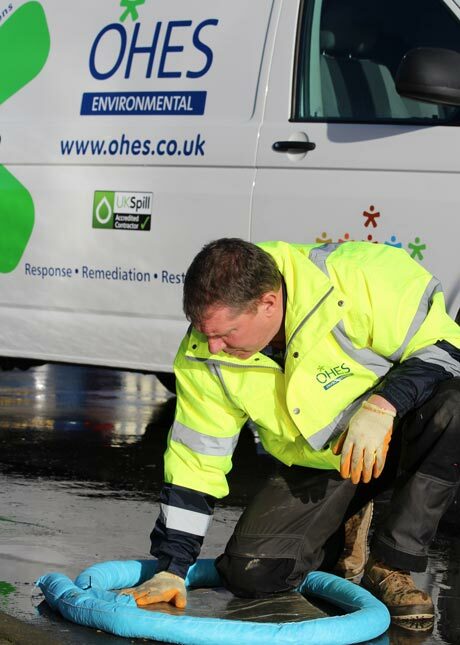 Spill Kit Awareness Training is an entry level course suitable for all staff who may be required to deploy spill kits following a spill incident in the workplace. Designed for groups of up to 10 delegates, this 4 hour training course is delivered at your site. The course combines a short classroom session with a hands on practical to introduce delegates to different spill types, the contents of spill kits and the techniques and methods of deployment to ensure a safe, effective and efficient response. All courses are delivered by our own experienced Incident Advisors who manage and deal with live spill incidents every day, from minor to catastrophic. As such the training delivery is topical and relevant, drawing on their range of skills and experience. Our friendly and informative style of training is well received and importantly, memorable. The content is aimed at all abilities and no pre-requisite experience is necessary. Ooops! something went wrong please try later.